From Bolton, Moulana Mohammed Faruk Ali has been a volunteer chaplain at the airport since 2003. He was a hospital chaplain for 25 years. 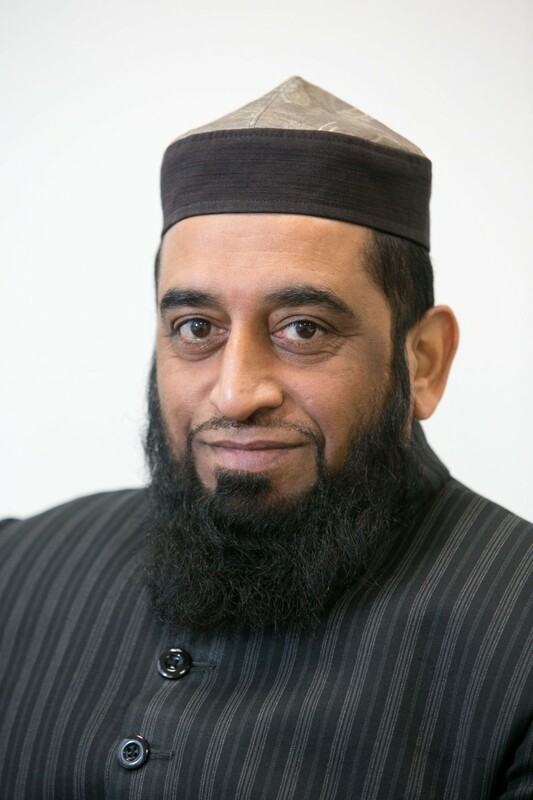 Chairman of the inter-faith council in Bolton, he hopes to engage inter-faith councils local to the airport to help the wider care of staff, travellers and other people who use the airport. A court interpreter, he speaks English, Gujarati, Urdu, Hindi and Arabic.